Screens: The new set up includes Sony 4K Ultra HD screens, with an 85- foot by 16-foot (over 1,300 square feet!) display. One Jumbo wide screen that can be broken down into several big screens – approximately 30 additional screens in the horse racing and sports areas. It’s hard to believe that this property is almost 25 years old, but The Mirage and its sportsbook are both aging gracefully. One of the largest sportsbooks in Las Vegas, The Mirage is a great place to bet on the big events – March Madness is especially impressive at this classic sports book as you can hear the “roar” from the sports book crowd in certain areas of the casino during big sports days. The ticket writers are courteous and generous with the drink tickets whether you are playing the ponies or sports betting. 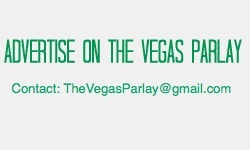 The cocktail servers are also very attentive: A+ all the way, but back to the sports betting…..This “super book” offers challenging yet enjoyable proposition bets on multiple sports and also provides unique types of betting options during the NFL season as well as during the World Series and NBA championship. 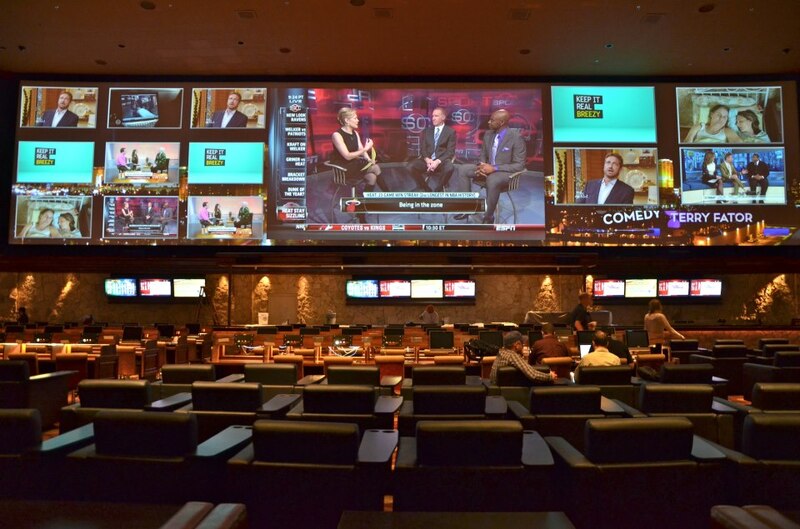 If there is a downside to the sportsbook, it is that during busy sports days (March Madness, football weekends) it gets crowded and you may find yourself having to stand if you are watching sports, so get there early and claim your spot. Food options adjacent to the sportsbook are somewhat limited. Although a California Pizza Kitchen is located directly adjacent to the sportsbook, they do not provide take out service. 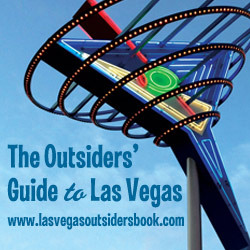 Another option may be the short walk to the BLT Burger – excellent hamburgers and specialty (some with alcohol) shakes. The restaurant is a sleek looking space with tons of televisions to keep tabs on the sports action…and your betting action of course. 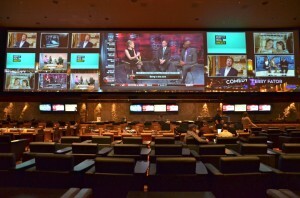 Without a doubt, with the new upgraded HD monitor, The Mirage sports book is one of best in town.